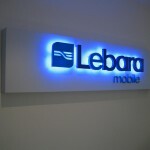 There is nothing more eye-catching and sophisticated than custom illuminated signs. Whether you’re looking for a static, custom light-box, or complex electronic digital signage, SignKing is the partner you need to turn to. Our full-service firm has more than 15 years of experience and provides a wide range of products and services. 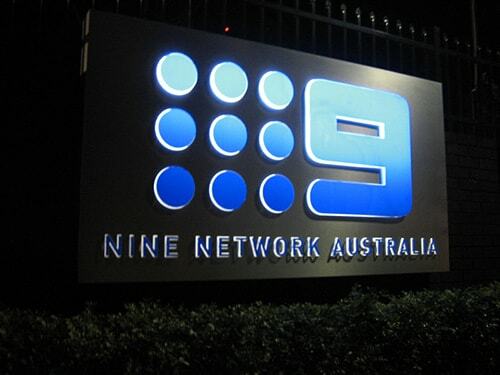 You’ve seen Sydney illuminated signs of virtually all types and in all industries. Why? Because they work! 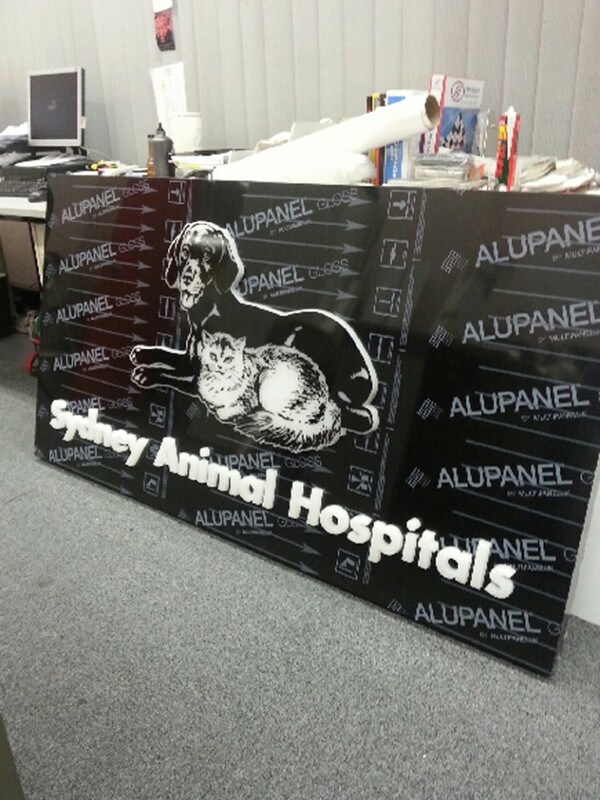 From petrol stations to department stores, these custom signs have a huge impact and provide incredible advertising both day and night. 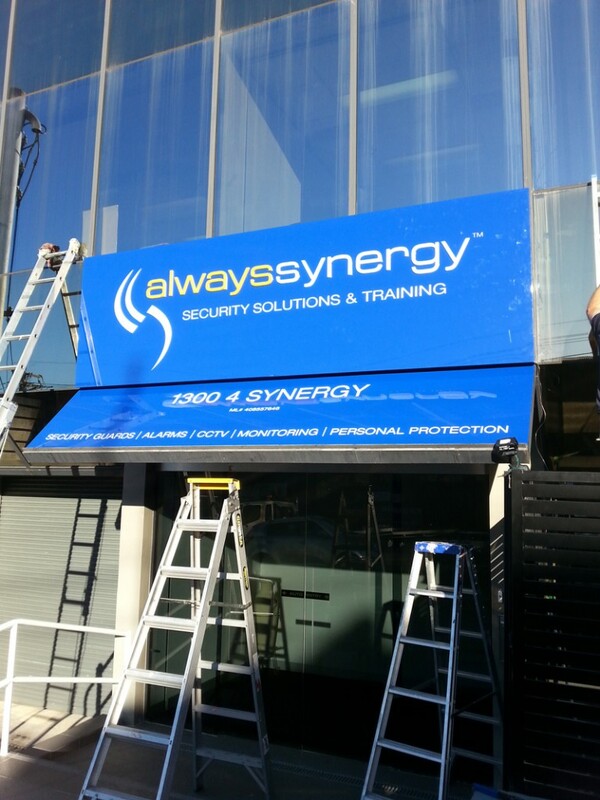 SignKing is here to help with all your illuminated signs needs. We’ll come straight to you for an onsite visit. After taking a look at your building and gathering information about your needs, we’ll lay out all your available options. You can then decide what would work best to help you accomplish your unique objectives. The goal is to find that perfect balance of fulfilling your needs, meeting your budget, and exceeding your expectations. 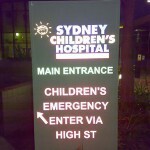 There are a wide range of Sydney illuminated signs on the market, any one of which may be perfect for your needs. 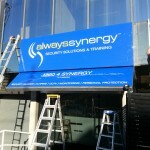 If you want to draw attention to your business then you want to contact SignKing. We offer free quotes to help you decide what sign is best for your needs. 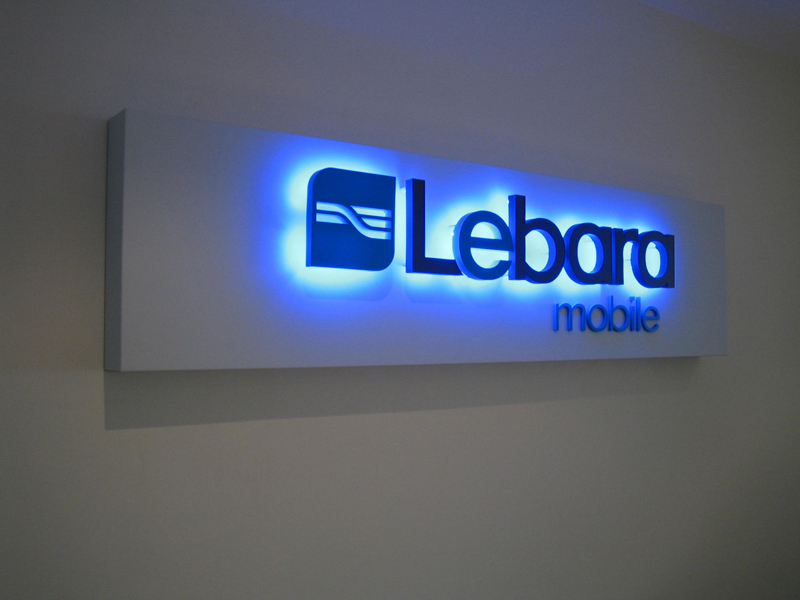 Show your message in the best light possible with backlit displays that make your message readable no matter the time of day or night. 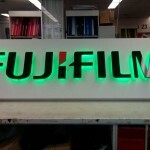 These can use a wide range of colours and techniques to creatively show your message or logo. 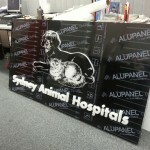 Popular as building signs, cabinet signs are available in all sizes and shapes. 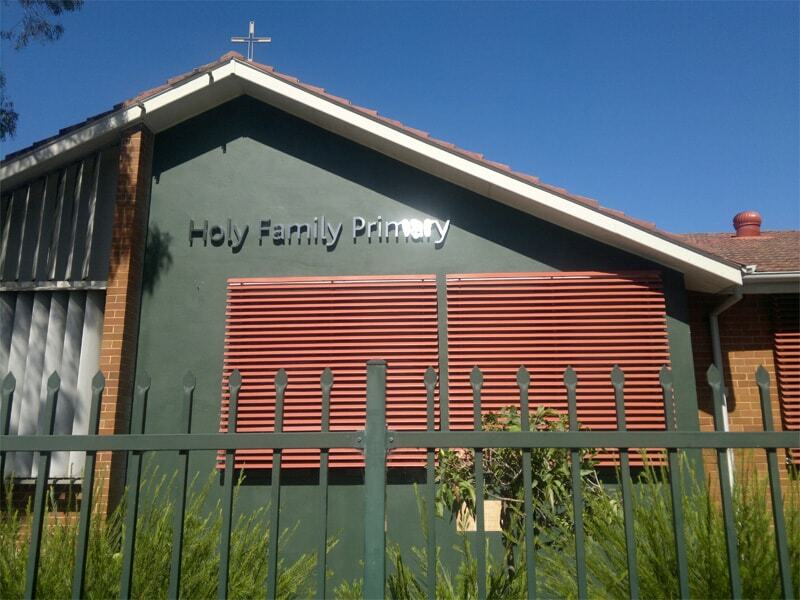 They’re a durable, safe way to get incredibly high-impact building identification. 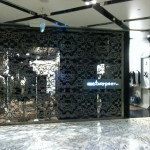 When you want high-impact communication, you want LED signs. 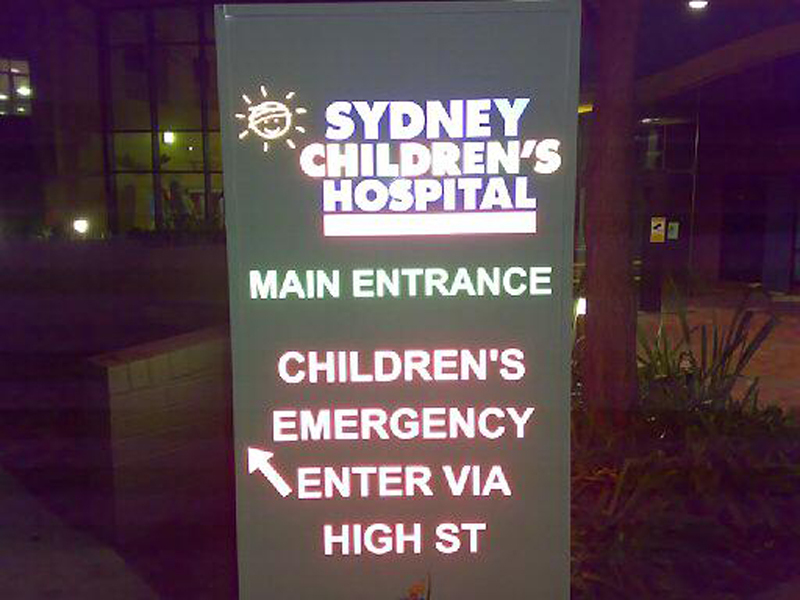 Perfect both in or outdoors, you can control these illuminated signs from a centralised location. They’re perfect for everything from hotels to restaurants to churches – and especially for groups or businesses whose message changes often. 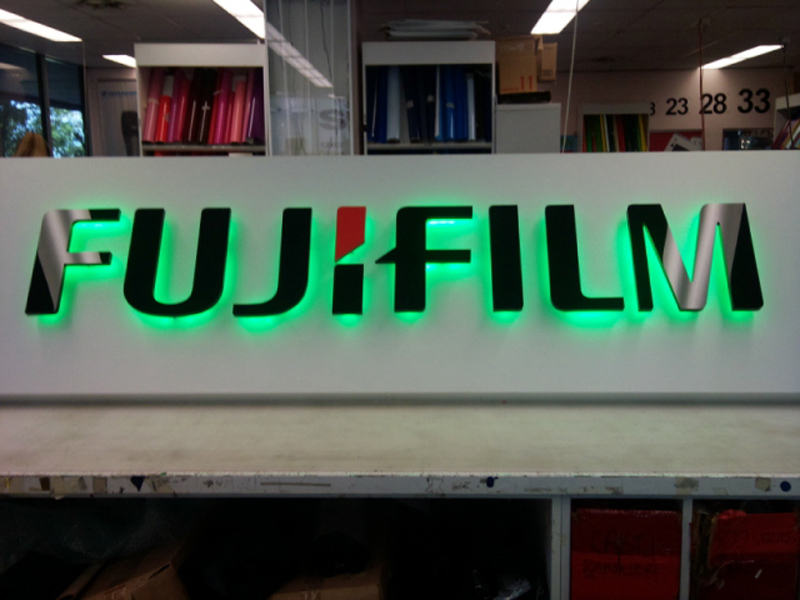 Bring your company to light with these colourful signs. 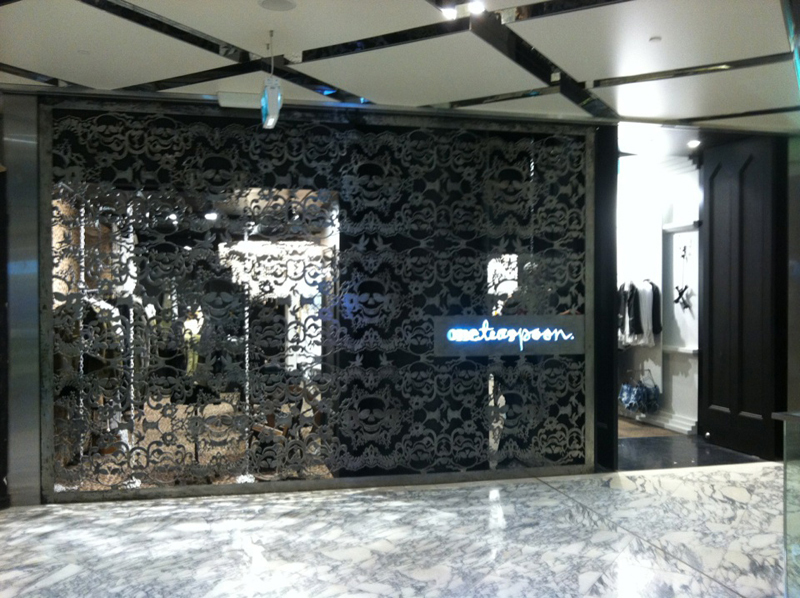 Like most other illuminated signs, they come in many different patterns, designs, and styles. They’re most often used in bars, restaurants, and retail stores.